As the populist wave continues to rise throughout Europe - most recently in Italy where refugees are now being turned away, prominent conservative Catholics are coming together to take on Pope Francis. At the center of the intra-faith efforts are Steve Bannon, along with Italy's new interior minister Matteo Salvini and American Cardinal Raymond Burke - all of whom are staunchly opposed to liberal open-border policies advocated by the Pope. Francis is a harsh critic of secure borders, and an advocate of unchecked migration - calling President Trump "un-Christian" for wanting to build his wall (which would be around 30-feet, the same height as the wall surrounding the Vatican). 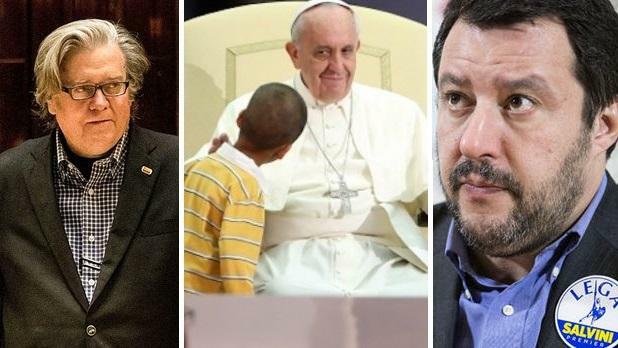 Burke, Bannon and Salvini have railed against these policies, with Bannon calling the Catholic Church "one of the worst instigators of this open borders policy," adding that "The Pope - more than anybody else - has driven the migrant crisis in Europe." "The Catholic Church is one of the worst instigators of this open borders policy," Steve Bannon, a Catholic, says while responding to a tweet from Pope Francis. The three conservative Catholics came together earlier this month when Bannon was in Rome to celebrate Italy's new populist coalition government run by Salvini, along with Five Star Movement leader Luigi Di Maio and Prime Minister Giuseppe Conte. During his visit, Bannon took a side-trip to the 800-year-old Trisulti monastery under development by conservative UK catholic Benjamin Harnwell. Harnwell runs a conservative Catholic organization, the Dignitatis Humanae Institute - which was "founded to help Christian politicians defend their faith in the public square." 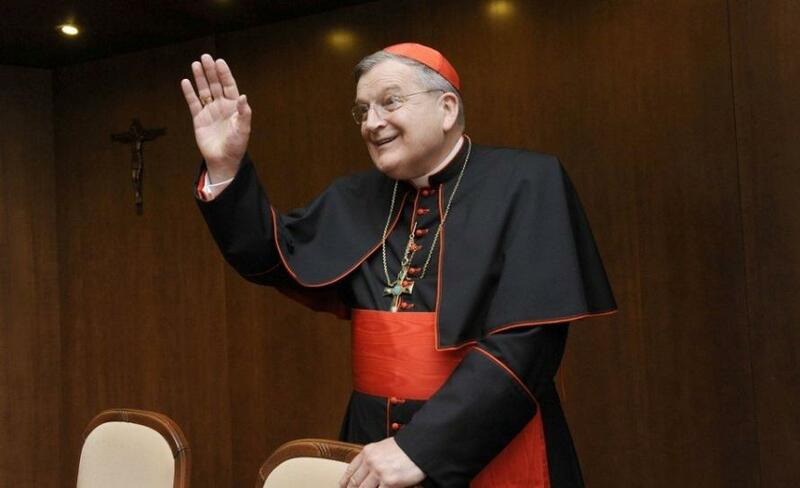 Burke, meanwhile, is one of the pope's harshest critics - openly challenging Francis' ability to lead the church while campaigning for limitations on papal powers. Burke has openly called Islam a threat, and is an open supporter of President Trump. Burke has been getting closer to Salvini, who visited him this week in Rome. It was not their first meeting. Salvini, meanwhile, closed Italian ports to NGO rescue ships this month - forcing several ships full of asylum seekers to divert to Spain and France. 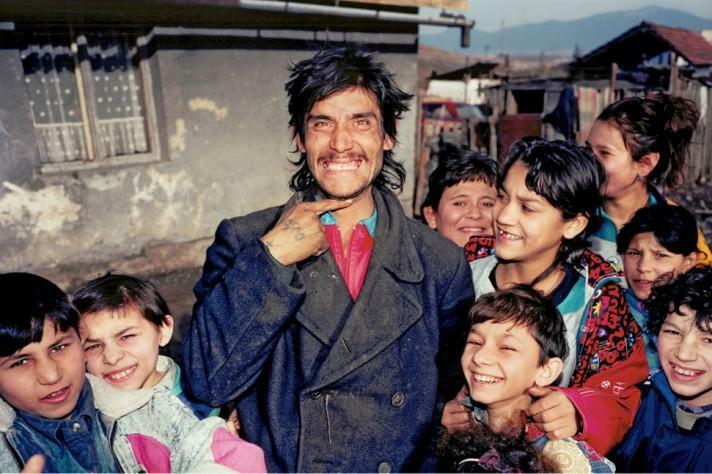 Salvini also told an Italian television station Monday that he plans to conduct a census of the Roma community, and will kick anyone out of the country residing there illegally. So it should come as no surprise that Bannon is a giant fan of Salvini - calling his policies an example for the rest of the world. 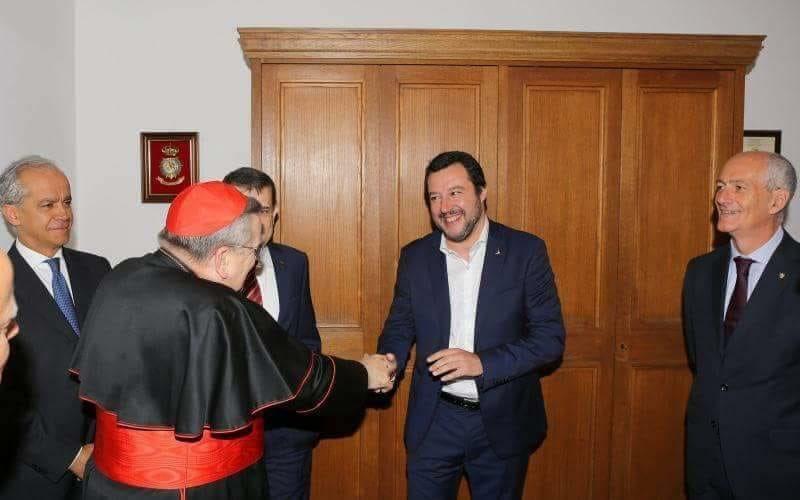 Salvini, meanwhile, is enjoying a boost in popularity within Italy, reinforced with a photo op with Cardinal Burke. 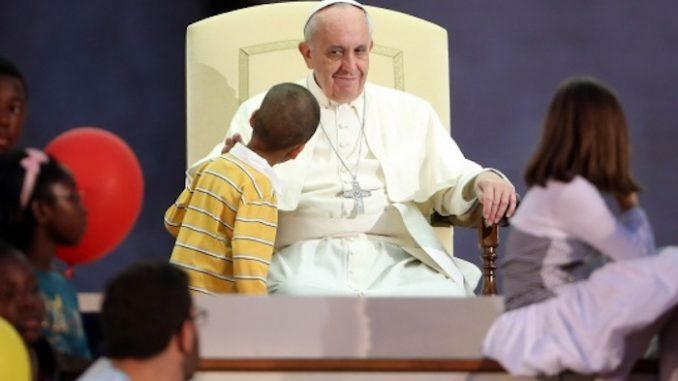 Francis, pushing back against the mounting Catholic coalition against his open-border policies, has been particularly vocal of late on the issue of migrants - both in regards to Italy's closed ports and the US-Mexico border controversy over migrant children being separated from their families (meanwhile 80% of migrant children are unaccompanied - meaning their parents chose to separate from them when they shoved them across the border with a human trafficker). We look forward to demolition crews tearing down the "un-Christian" Vatican walls so that all those persons who need ongoing protection can seek shelter in the ever-loving and charitable arms of the Catholic church. Especially the children.